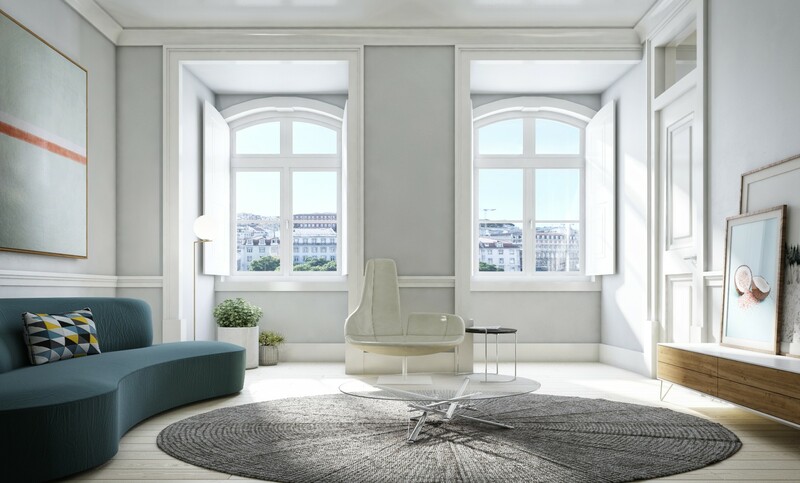 A Classic Building oriented to the needs of a Modern way of Life. 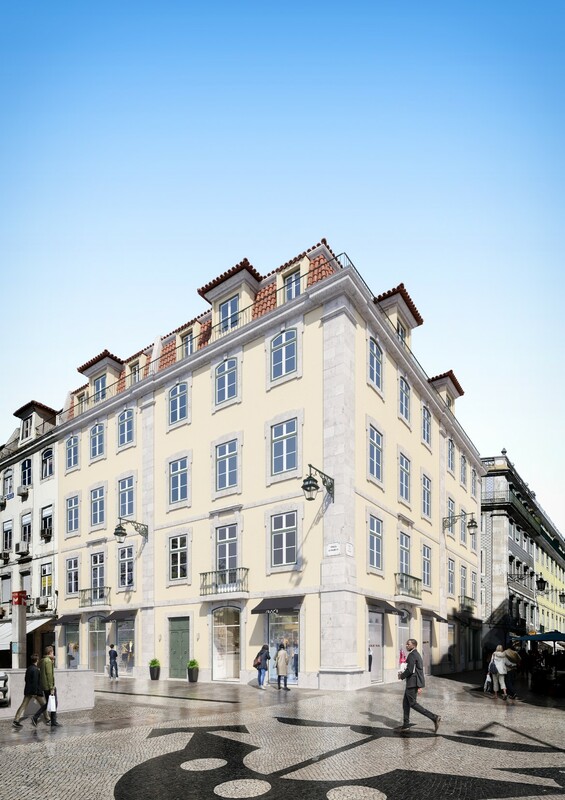 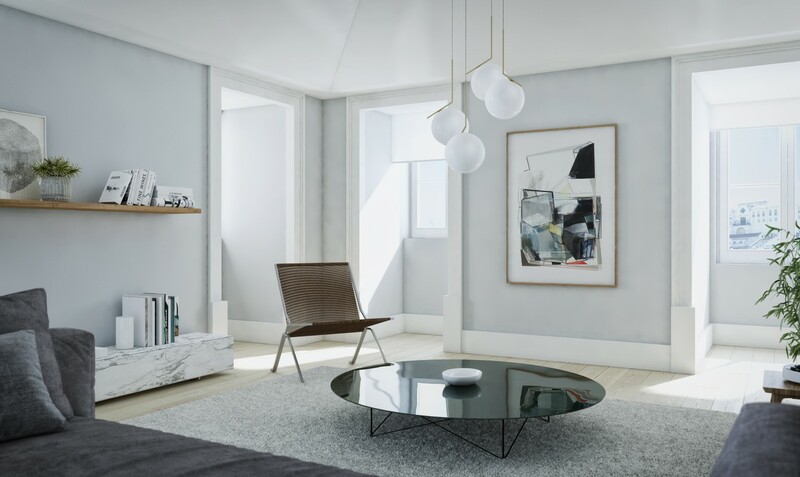 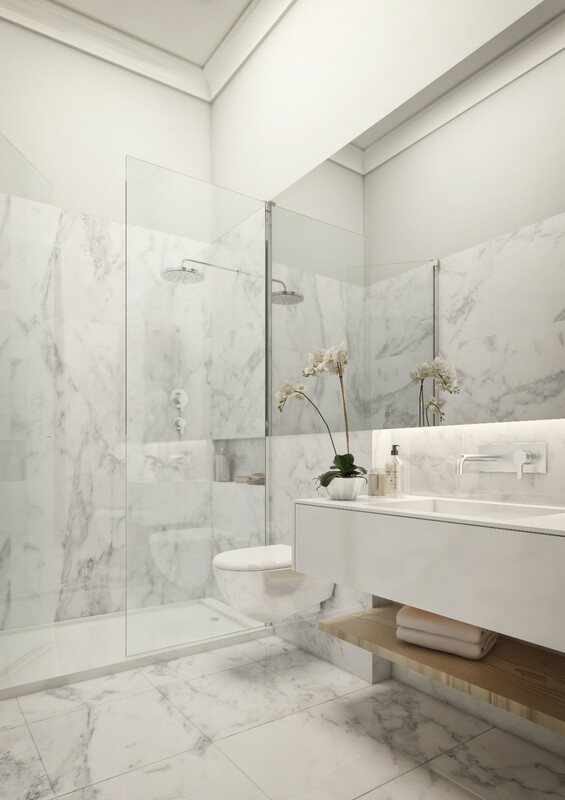 Rossio 93 offers 4 residential floors, as well as a premium street corner retail space. 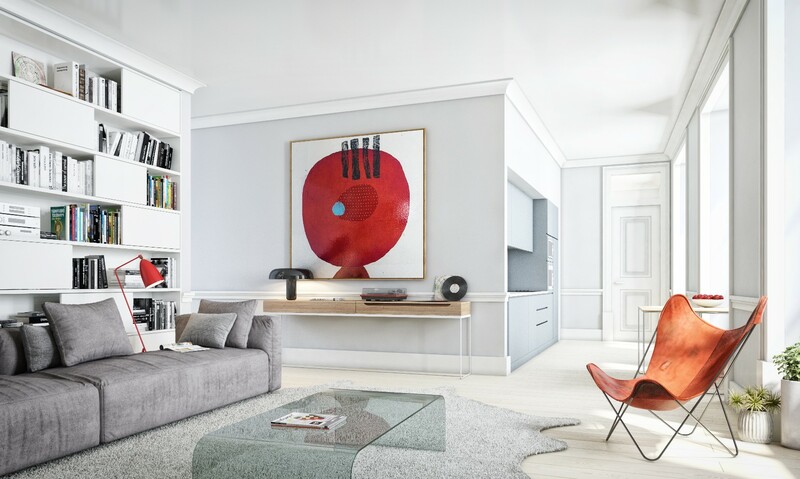 It offers 14, 1 to 2 bedroom apartments with sizes from 60m2 to 128m2. 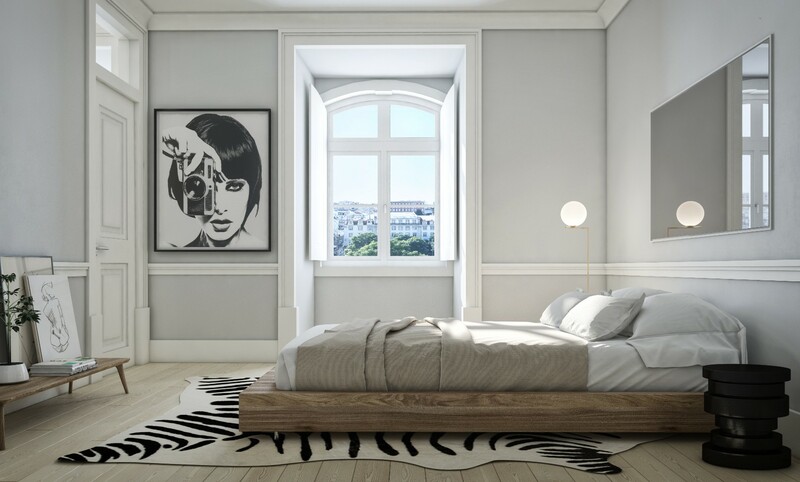 On the top floor, residents will also be graced with a view of the historic Castelo de Sao Jorge, Portugal’s majestic seat of power for over 400 years. 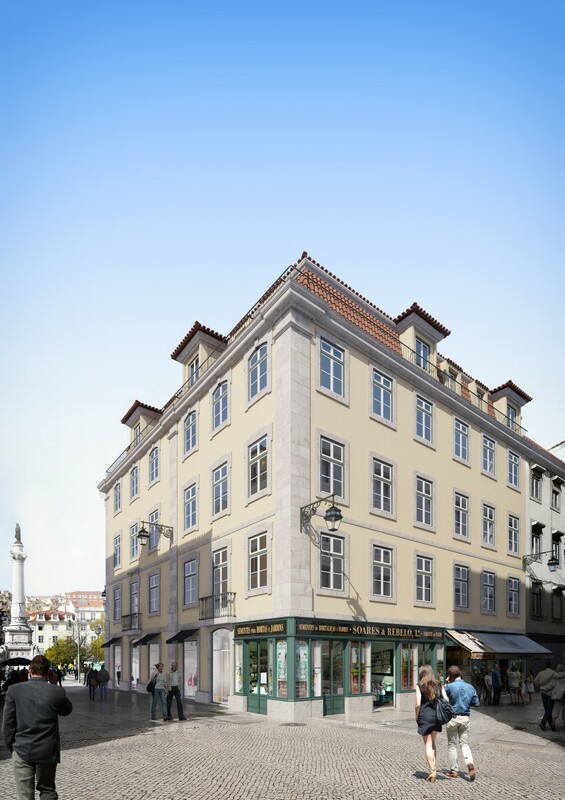 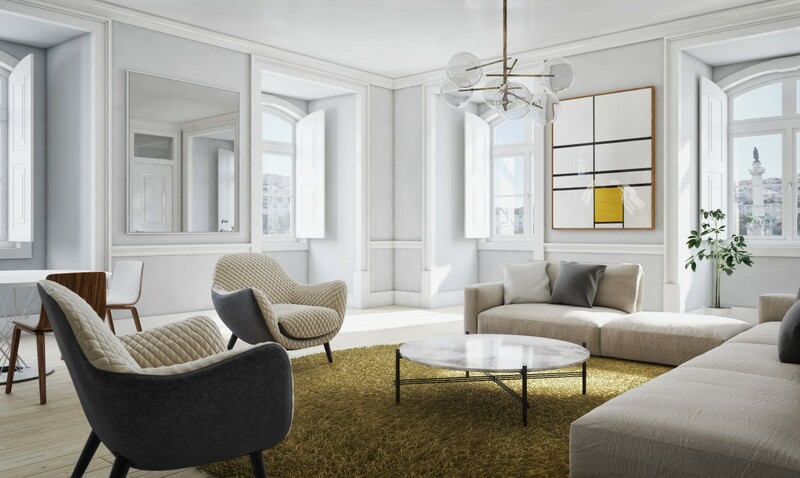 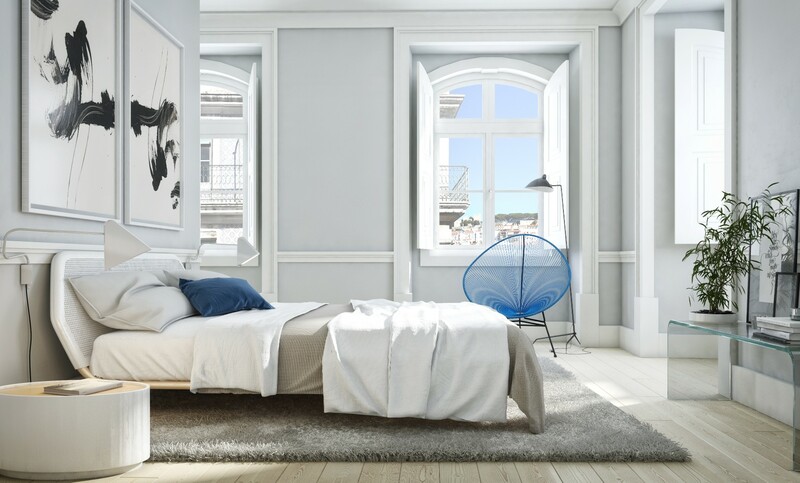 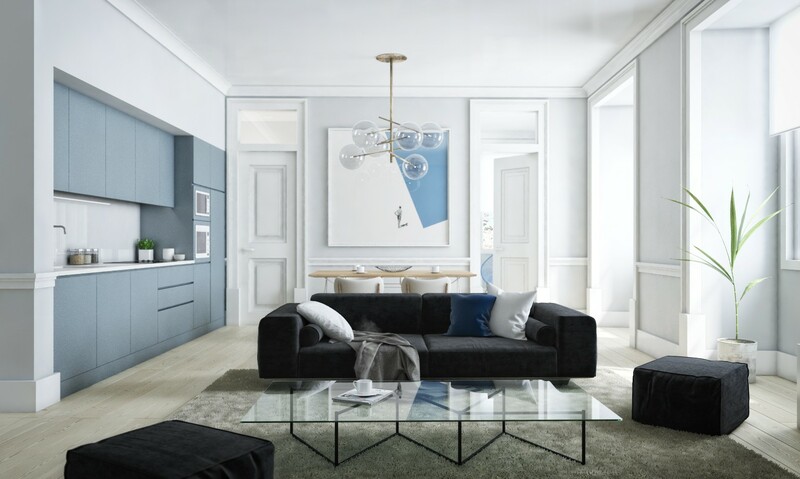 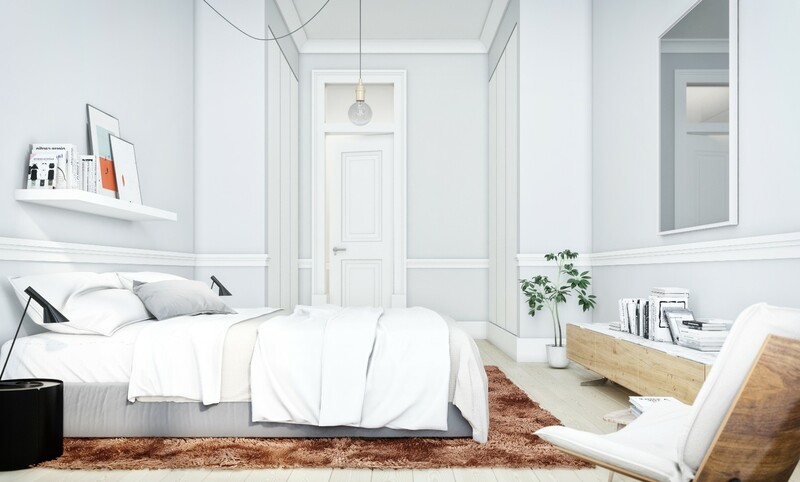 This five floor property at the seat of Lisbon’s history will avail a privileged few with the opportunity to own a property of unique significance and lasting value.